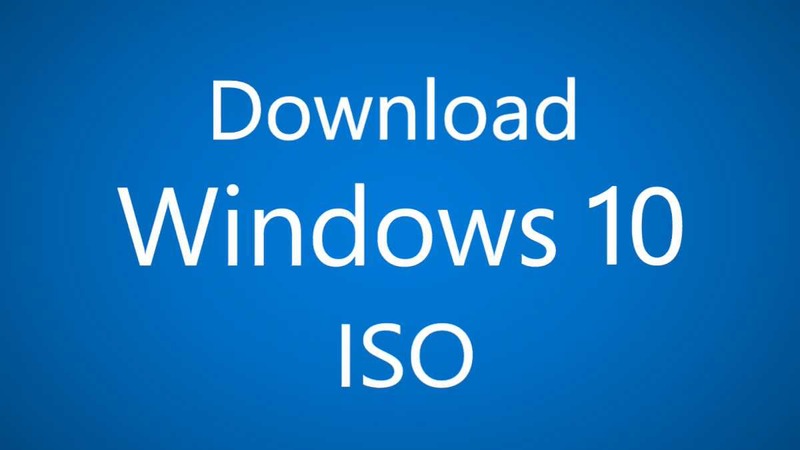 Now you can download official Windows 10 Build 15058 ISO images from Microsoft website. However, you need to be a Slow ring or Fast ring Insider member to download ISO files. As a reminder, you will need to install the Windows 10 Insider Preview build on a device that has been previously activated with Windows 10 or with a Windows 10 product key. After you install Windows 10 Insider Preview, you won’t be able to use the recovery partition on your PC to go back to your previous version of Windows. Recently, the company also released Windows 10 PC insider preview build 15061 and Mobile Insider Preview build 10.0.15055.0 for Fast Ring members. The latest builds bring bug fixes and improvements for both PC and Mobile devices. Microsoft is now testing first Redstone 3 update build 15141. Windows 10 next major updates Redstone 3 and Redstone 4 are coming in 2017 and 2018.